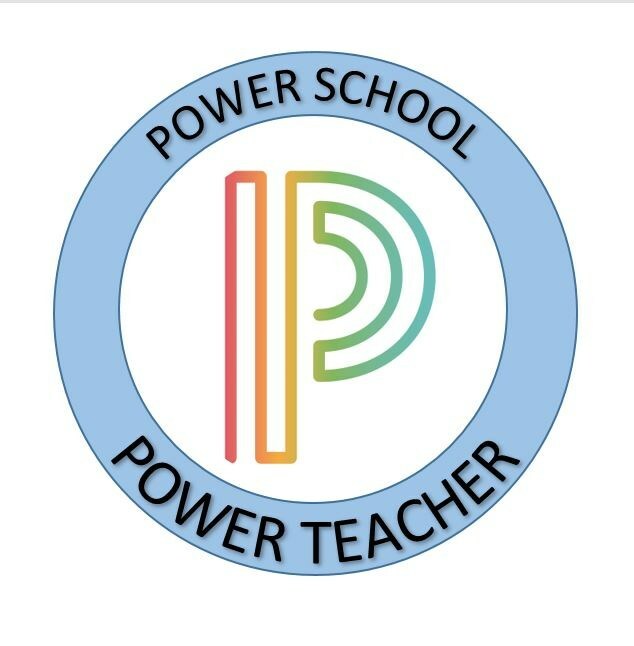 New to PowerSchool click below. New to PowerSchool click below. 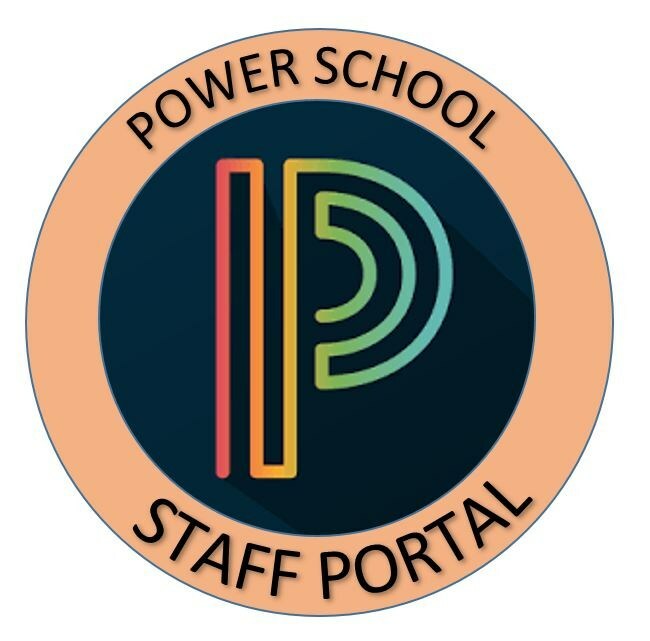 Portal Setup - English New to PowerSchool click below. What is NCEdCloud IAM Service? How does NCEdCloud affect me? among other applications you will find useful. 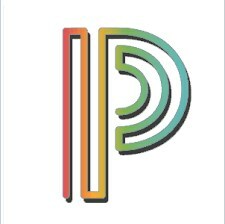 To provide resources to PowerSchool users on the "how-to's" and to keep teachers, students, parents, and staff up to date on new and upcoming features of PowerSchool. To educate teachers, students, parents, and staff in efforts to improve student growth through real-time communication. Users will receive real-time information. Teachers are able to have open communication directly with parents and students. Students can keep track of all assignments, attendance, & notifications. Parents can track their student's growth and progress. 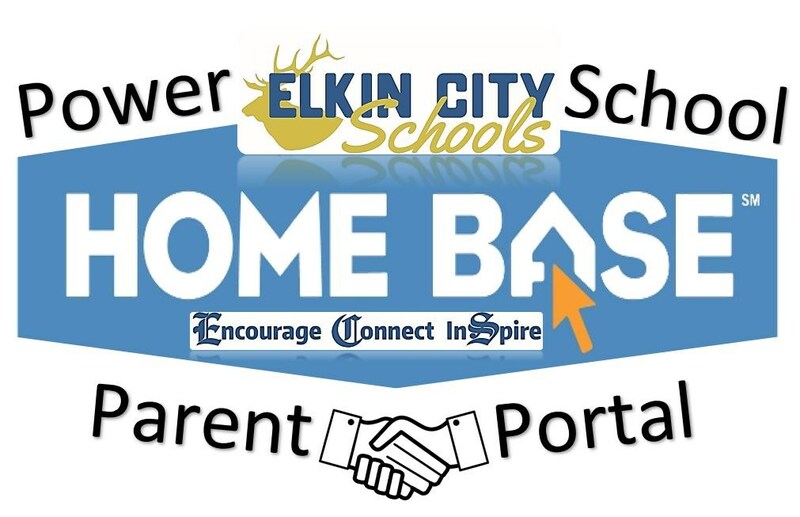 Click the Parent Portal HomeBase image to learn more about how Elkin City Schools is incorporating digital technology in the district. 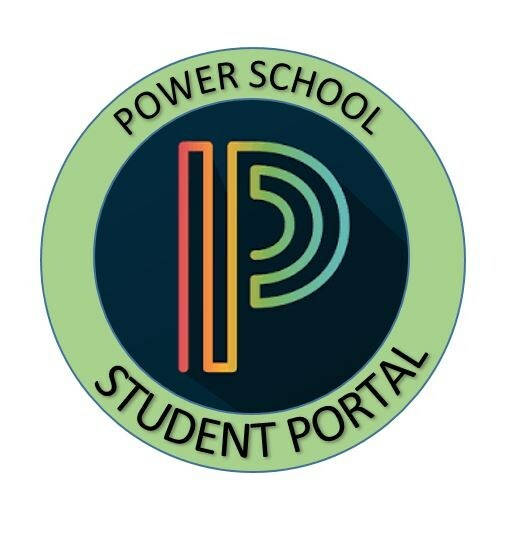 This video shows how to setup your Parent Portal in which you will be able to obtain your child's attendance, grades, assignments, and classroom information through the secure Parent Portal feature, while keeping the communication open for everyone. 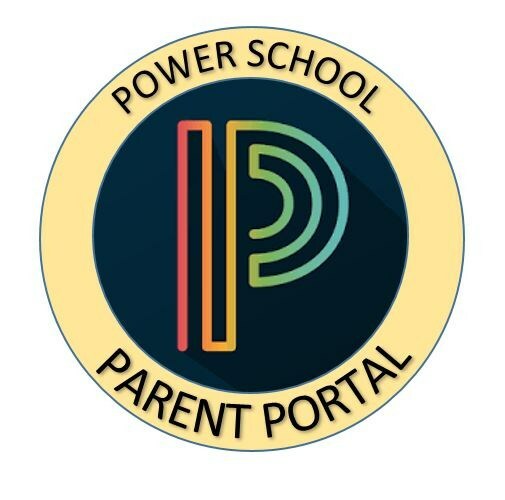 Why NOT PowerSchool Parent Portal? 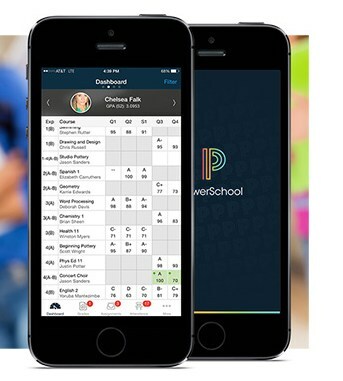 PowerSchool is a web~based tool for teachers, students, parents, and staff to communicate and share about the student's progress.